Children’s Health Defense ( #CHD ) is supporting a #legal challenge to this #dangerous, #unprecedented #overreach. While the City has unquestionable authority to control #disease outbreaks, it may not violate the bedrock principle of prior, #free and #informed #consent to all #medical interventions, including #vaccines. This is a #fundamental #human #right. The City may #quarantine, #isolate, trace contacts and strongly urge vaccination, but it may not impose such a #draconian #mandate without demonstrating necessity, #reasonableness, #proportionality, harm avoidance, #non-discrimination, due process and equal protection. The #Commissioner has #failed to do this; the City’s actions violate #NewYork State law. CHD board member Mary Holland commented, "I am shocked that Mayor #deBlasio would resort to such #police-state techniques to control an #outbreak of #measles. I don’t believe the City’s actions will withstand legal #scrutiny." CHD Chairman #RobertFKennedy Jr. is confident their legal challenge will prevail. I am not. this is how #democrats operate- by #force and #violence or the #threat of violence. It's in their #nature. Even Gov. Cuomo voiced concerns about the legality of de Blasio's emergency vaccination order. I enjoy watching some of Joe Rogan’s video interviews because he occasionally has some very interesting people on his show. He also has some real idiots and shills on his show and Peter Hotez is one of them. Here we outline low-cost opportunities to control the neglected tropical diseases through preventive chemotherapy, and propose financial innovations to provide poor individuals with essential drugs. 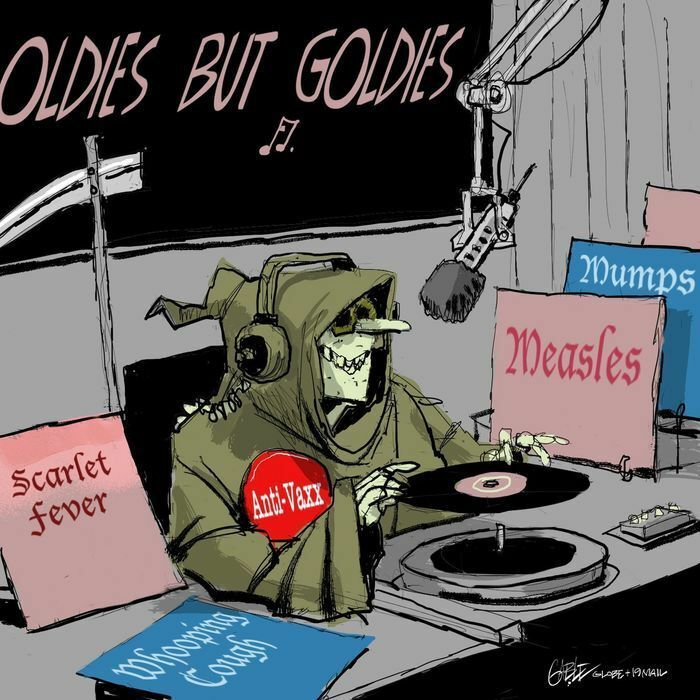 DON’T Get Measles Shots – Only Jews Get This Disease! 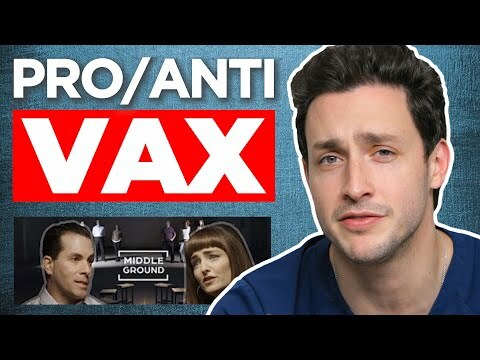 Okay so now we know why the #government is trying to #force #vaccines down your throat and all these #social-media companies are #cockblocking all of this #anti-vax #content – because only the #frail, pathetic #Jews get these stupid #diseases! State health officials have confirmed a case of travel-related #measles in #OaklandCounty. The case involved someone visiting from #Israel after a stay in #NewYork, the #Oakland County Health Division said Wednesday. Due to a #measles #outbreak in the United States, frightened people are pushing an #agenda to take an important #medical decision out of the hands of parents. They’re calling for federally mandated #vaccines. They’re calling for the shaming of #parents who have chosen not to vaccinate their #children. The #hysteria is running high, fueled by fear and memes. 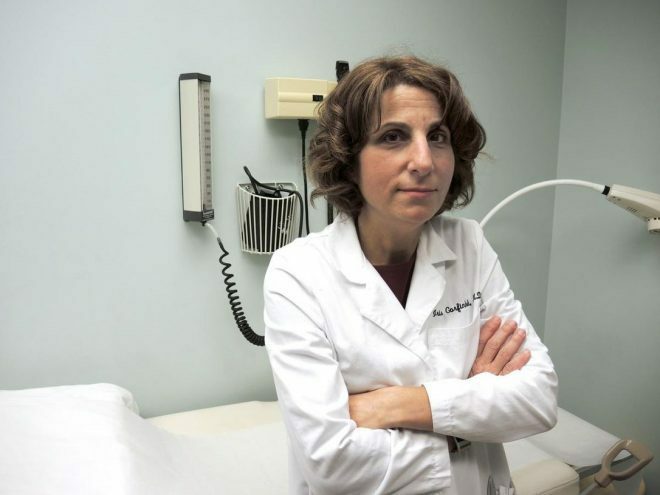 The Association of American Physicians and Surgeons opposes #federally #mandated vaccines. 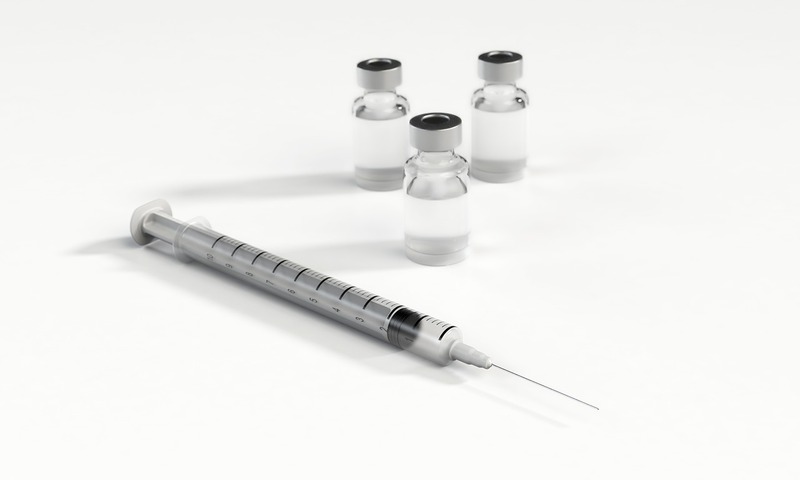 An important letter was presented last week to the #Senate subcommittee that is discussing federal laws that #force parents to vaccinate their children. The statement below is from The Association of American #Physicians and #Surgeons, and they have come out strongly in opposition to the possibility of federally mandated vaccines. The Association of American Physicians and Surgeons (AAPS) strongly opposes federal interference in medical decisions, including mandated vaccines. After being fully informed of the risks and benefits of a medical procedure, patients have the #right to reject or accept that procedure. The regulation of medical practice is a state function, not a federal one. Governmental preemption of patients’ or parents’ decisions about accepting drugs or other medical interventions is a serious #intrusion into #individual #liberty, autonomy, and parental decisions about child-rearing. A public health threat is the rationale for the policy on mandatory vaccines. But how much of a threat is required to justify forcing people to accept government-imposed risks? Regulators may intervene to protect the public against a one-in-one million risk of a threat such as #cancer from an involuntary exposure to a toxin, or-one-in 100,000 risk from a voluntary (e.g. occupational) exposure. What is the risk of death, cancer, or crippling complication from a vaccine? There are no rigorous safety studies of sufficient power to rule out a much lower risk of complications, even one in 10,000, for vaccines. Such studies would require an adequate number of subjects, a long duration (years, not days), an #unvaccinated control group (“placebo” must be truly inactive such as saline, not the adjuvant or everything-but-the-intended-antigen), and consideration of all adverse health events (including neurodevelopment disorders). The #smallpox vaccine is so dangerous that you can’t get it now, despite the weaponization of smallpox. 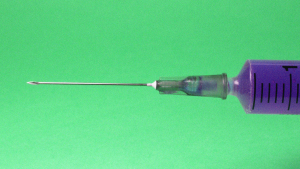 Rabies vaccine is given only after a suspected exposure or to high-risk persons such as veterinarians. The whole-cell pertussis vaccine was withdrawn from the U.S. market, a decade later than from the Japanese market, because of reports of severe permanent brain damage. The acellular vaccine that replaced it is evidently safer, though somewhat less effective. 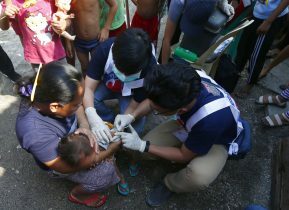 #Measles is the much-publicized threat used to push for mandates, and is probably the worst threat among the vaccine-preventable illnesses because it is so highly contagious. There are occasional outbreaks, generally starting with an infected individual coming from somewhere outside the U.S. The majority, but by no means all the people who catch the measles have not been vaccinated. Almost all make a full recovery, with robust, life-long immunity. The last measles death in the U.S. occurred in 2015, according to the Centers for Disease Control and Prevention(CDC). Are potential measles complications including death in persons who cannot be vaccinated due to immune deficiency a justification for revoking the rights of all Americans and establishing a precedent for still greater restrictions on our right to give—or withhold—consent to medical interventions? Clearly not. 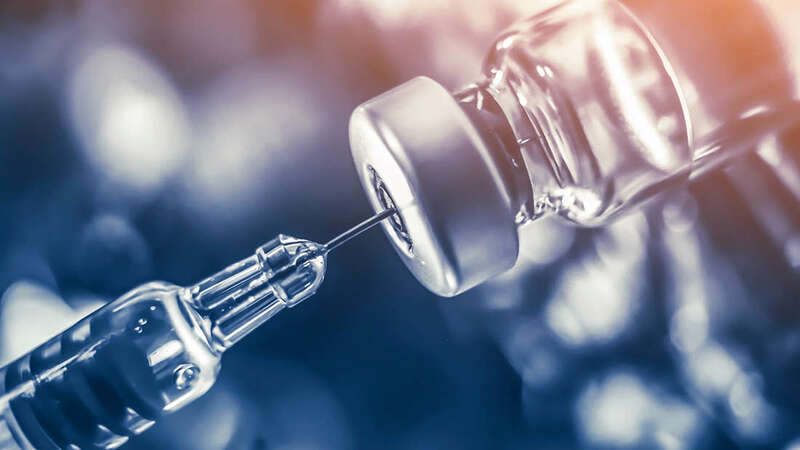 Many serious complications have followed MMR vaccination, and are listed in the manufacturers’ package insert, though a causal relationship may not have been proved. According to a 2012 report by the Cochrane Collaboration, “The design and reporting of safety outcomes in #MMR vaccine studies, both pre- and post-marketing, are largely inadequate” (cited by the National Vaccine Information Center). Mandate advocates often assert a need for a 95% immunization rate to achieve #herd #immunity. However, Mary Holland and Chase Zachary of NYU School of Law argue, in the Oregon Law Review, that because complete herd immunity and measles eradication are unachievable, the better goal is for herd effect and disease control. The best outcome would result, they argue, from informed consent, more open communication, and market-based approaches. 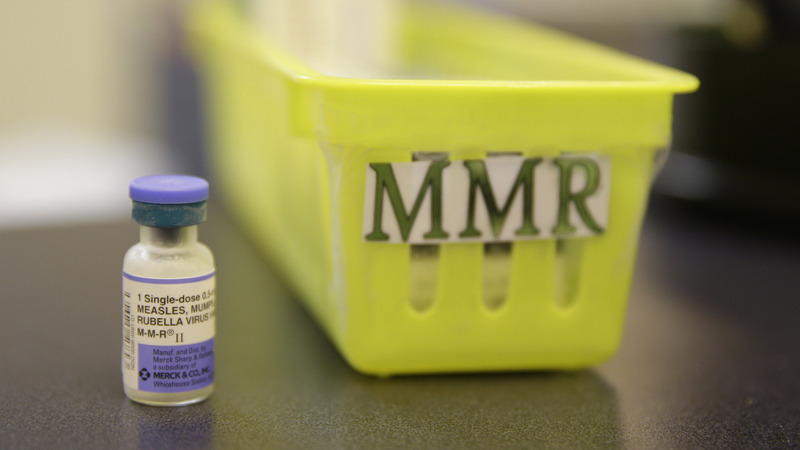 Measles is a vexing problem, and more complete, forced vaccination will likely not solve it. Better public health measures—earlier detection, contact tracing, and isolation; a more effective, safer vaccine; or an effective treatment are all needed. Meanwhile, those who choose not to vaccinate now might do so in an outbreak, or they can be isolated. #Immunosuppressed patients might choose isolation in any event because vaccinated people can also possibly transmit measles even if not sick themselves. AAPS believes that #liberty rights are #unalienable. Patients and parents have the right to refuse vaccination, although potentially contagious persons can be restricted in their movements (e.g. as with Ebola), as needed to protect others against a clear and present danger. 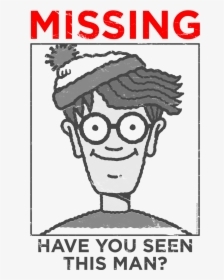 #Unvaccinated persons with no exposure to a disease and no evidence of a disease are not a clear or present danger. Regardless of our opinions on vaccines, we all want to do what is best for our children. In a statement to a Senate subcommittee, The Association of American Physicians and Surgeons said they "STRONGLY OPPOSE" mandatory vaccines. #Measles #Vaccination #Vaccines #Hysteria A GP who believes patient education is key on a one on one basis. Common sensical. The real threat is mass amnesia. Antidote? Respectfully engage vaccine skeptics. Remember the current #measles #vaccine suffers up to 10% primary vaccine failure and is unable to confer lifelong #immunity! Besides the current #measles #vaccine suffers up to 10% primary vaccine failure and isn't able to confer lifelong #immunity! #Vaccinations Another study refutes allegations that #MMR #vaccines cause #Autism. Of course, they don't! I find this to be a powerful video. Even the pharma shills can not refute the info in this video; other than by calling names (which is a standard shill tactic). This story is repeated thousands of time in the West; but the above video can't even be challenged. Download it folks. It will disappear. 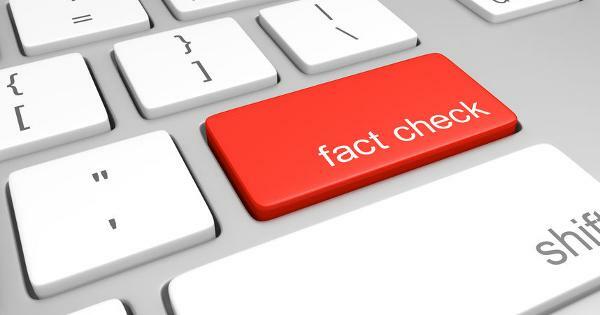 Snopes Attempts to Discredit Investigative Report on Vaccines-Autism Link....Some people use Snopes as their go-to source for online fact-checking, believing it to give the unbiased and credible final word on all those widely-circulated stories. It’s dangerous to rely on any one source or group of individuals as authorities on truth, as it sets up the path for inevitable censorship. In your search for the truth,always follow your own guiding light,not one maintained by Snopes or any other internet watchdog or censorship authority that tries to lead you down their own biased path. In the barrage of information you come across daily online, how do you know what's true and what's nothing more than hearsay, gossip or all-out lies? 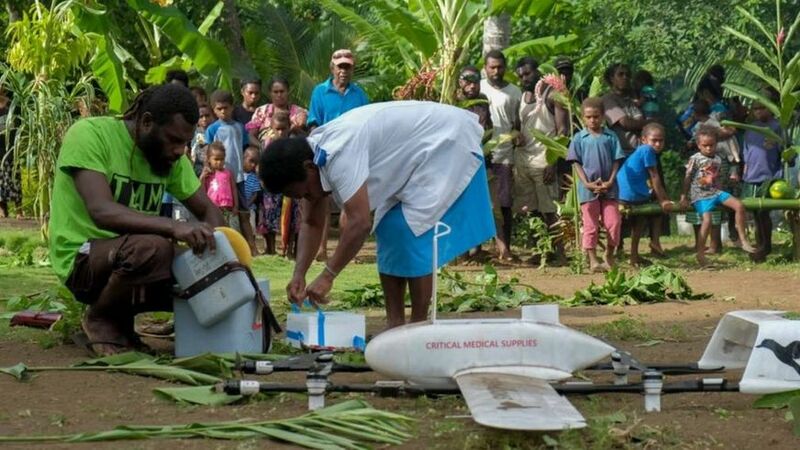 A baby on a small Pacific island has become the first person given a vaccine delivered by a commercial drone. Inb4 any rants: No, the last panel does NOT reflect my personal opinion. Vaccines are one of the greatest medical achievements of humankind.